We care about your long-term success! Leverage our contract-to-hire professionals and convert a contractor to a full-time employee with no hassles or additional cost... People Thrust has the resources to help you with any size project! We can assist you with contracted IT professionals that work on-site or off-site, giving you control over resource, risk management and cost. With our Nearshore offering optimize your IT project execution with a low-cost team that is in the same time-zone and can be on-site at a moments notice. Leverage our contract-to-hire professionals and convert a contractor to a full-time employee with no hassles or additional cost. People Thrust empowers your organization with our people, process and tools. We offer permanent placement, temporary placement and dedicated recruiting services. Allow us to assist you in attracting and hiring the best employees for your organization. As you are looking for that perfect individual to join your organization, we can help! 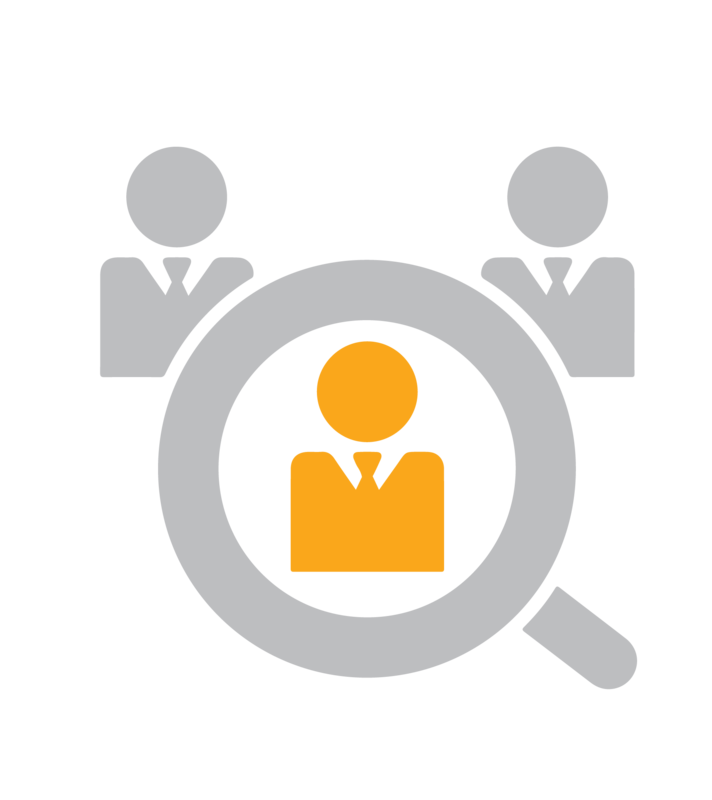 Provide us with your requirements and we will deliver the ideal candidate risk free. Are you under pressure to build a Temporary In-House Team a project or support function? With People Thrust, you can remove the need for Corp-to-Corp contractor. Let us find the perfect individual and make them your direct 1099 or W2. Let our dedicated recruiter help you build your team. Your company may be in a position where it requires an in-house recruiter however, you may not have it in the budget or don’t want to hire additional HR personnel. People Thrust offers a dedicated IT recruiter that works directly with you and your team sourcing, evaluating, and attracting the ideal person. Have you considered expanding your Information Technology efforts to Mexico? Can you capitalize on the benefits of Nearshore? Have you considered all your options of implementing a follow-the-sun model, internationalization, or your next IT cost reduction initiative? Is your next step to expand your product offering into the Latin American market? People Thrust can help you navigate through unknown territory. Let us help you by empowering your organization with our experience, presence, and alliances. As an established Technology company in Mexico, we will be your ally in the region. We will partner with you in the conceptualization, evaluation, planning, execution and operations of your Mexico based Team. Our goal is to give you the confidence to run your business and have a successful captive Nearshore team in Mexico.